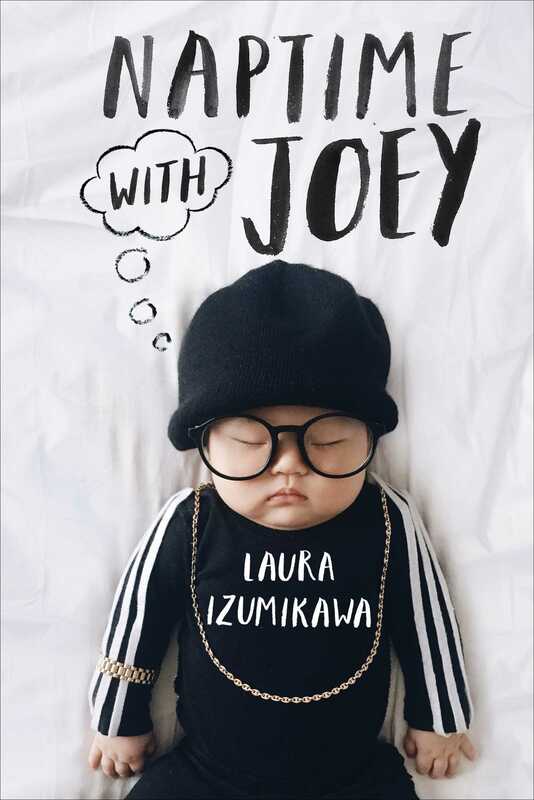 From viral Instagram sensation, lifestyle photographer, and mommy blogger Laura Izumikawa (@LauraIz) comes Naptime with Joey, a ridiculously delightful photo book of her now internet-famous daughter dressed up in various pop culture costumes—a perfect gift for new parents everywhere. Joey Marie wears many hats (or, rather, wigs): she’s dressed up as Inigo Montoya, Britney Spears, Beyoncé, Pikachu, Anna Wintour, Moana, and Barb from Stranger Things. She’s taken trips to Hawaii, baked croissants, and blasted off to the moon as an astronaut (at least, in her dreams). She’s held occupations such as pizza chef, aerobics instructor, and handy-dandy-fixer-upper (figuratively, of course). 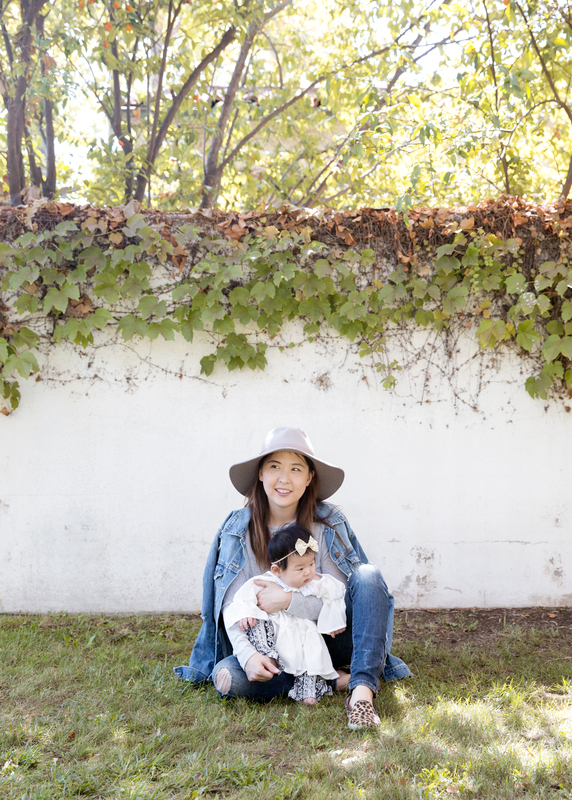 She’s inspired a parenting blog, been the face of her mom Laura Izumikawa’s Instagram account—and for the first time, she’s taken the leap from the ranks of internet-baby-snoredom to the pages of a book. Naptime with Joey is chockablock full of over a hundred deliciously adorable photos of Joey dressed up as various pop culture characters, movie stars, musicians, vacationers, and holiday-goers, making this the most fun, festive, and downright delightful gift under the sun!